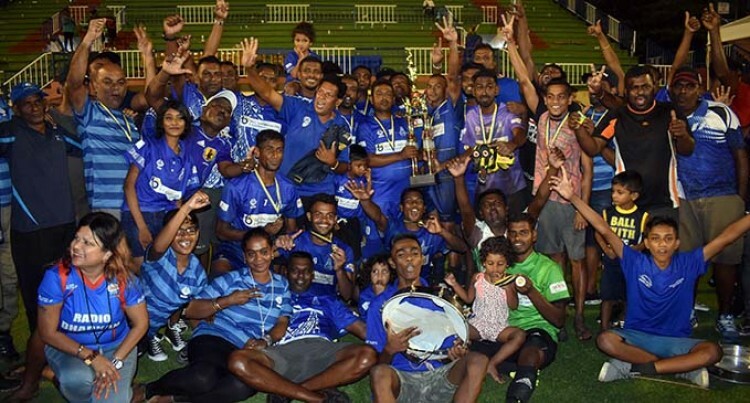 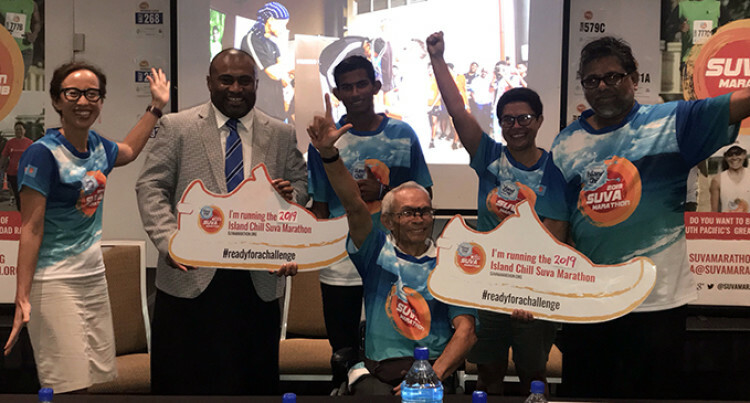 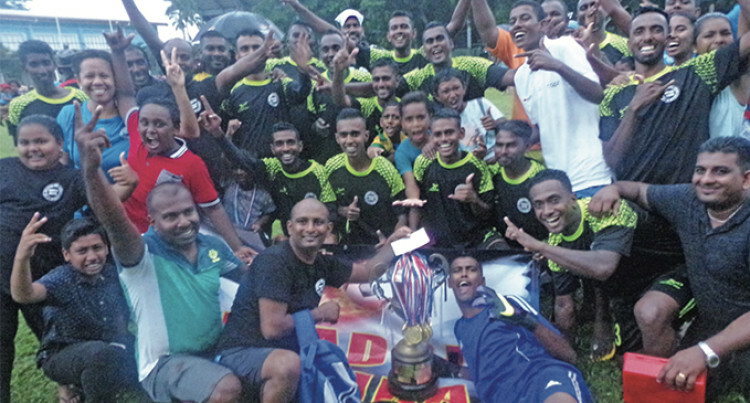 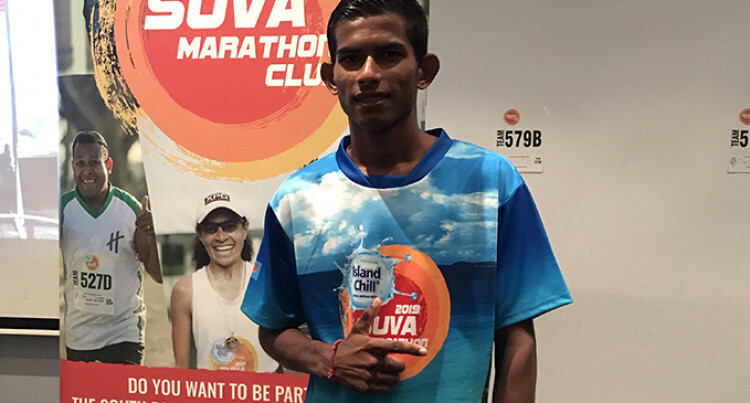 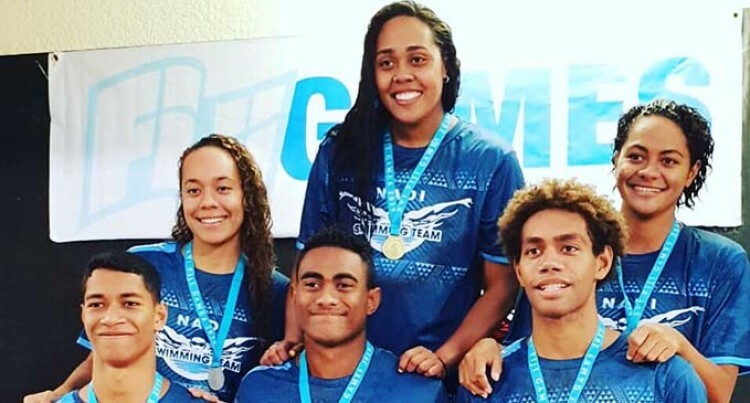 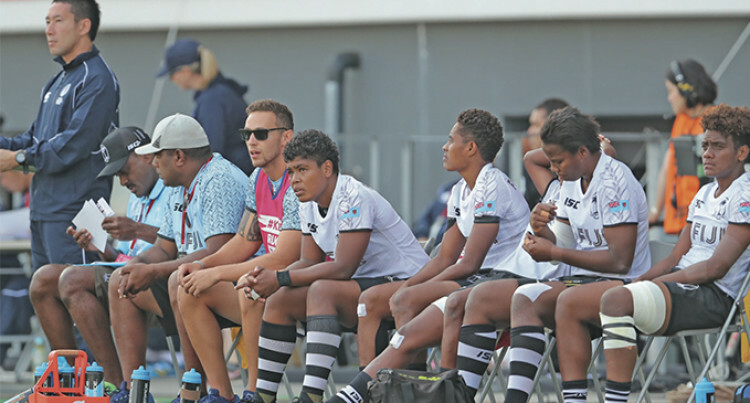 "It was disappointing for Nadi players who left the competition early due to the adverse weather condition." 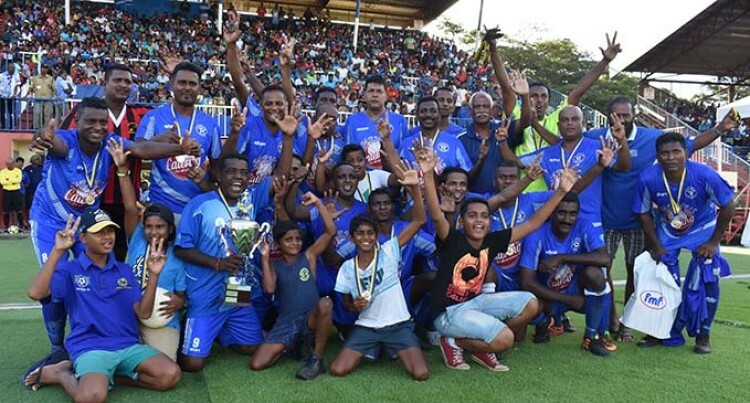 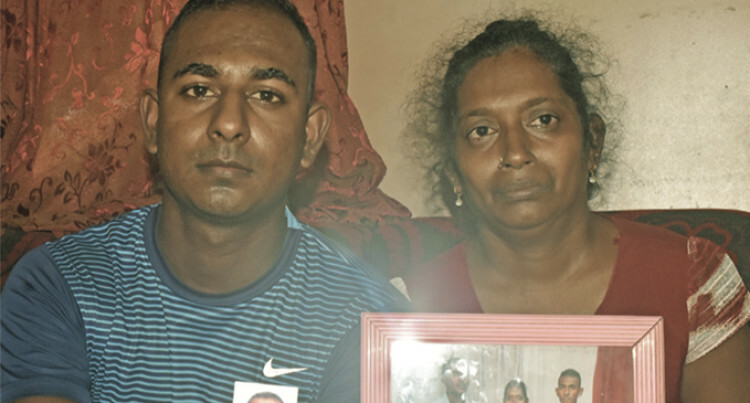 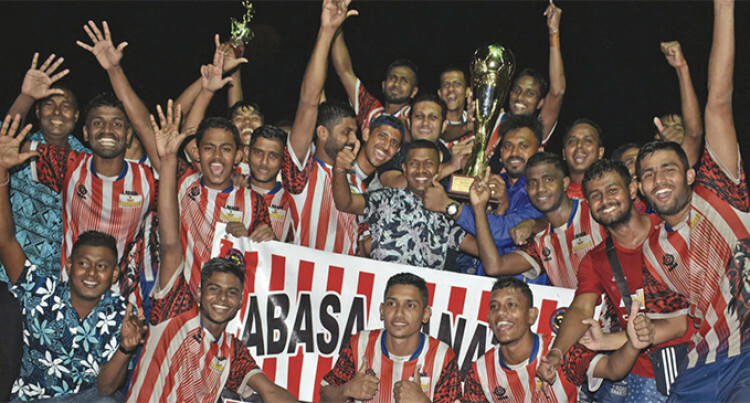 "The Blues also had the services of Dinamani Mudaliar, Moham­med Saiyaz Aziz, Damedran Choy, and Arvind Nath." 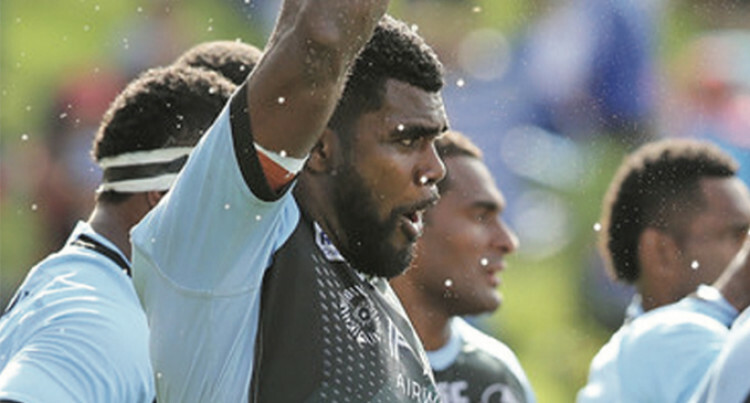 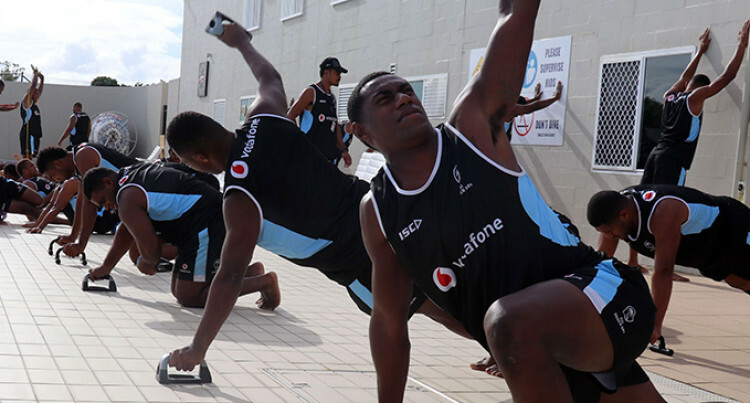 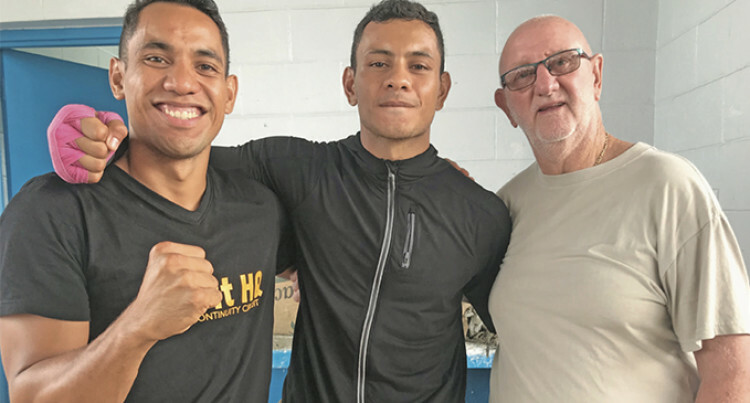 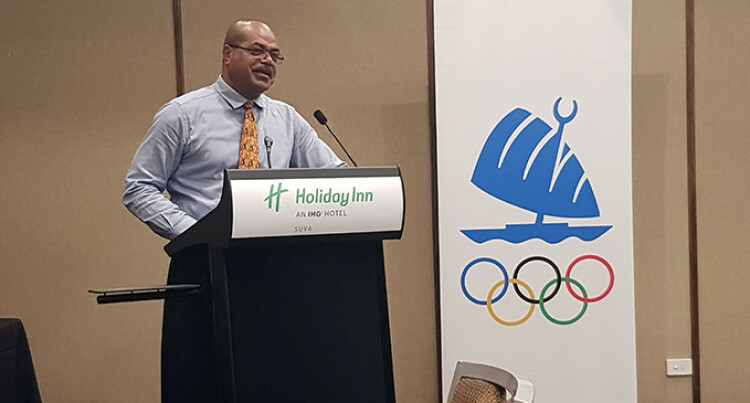 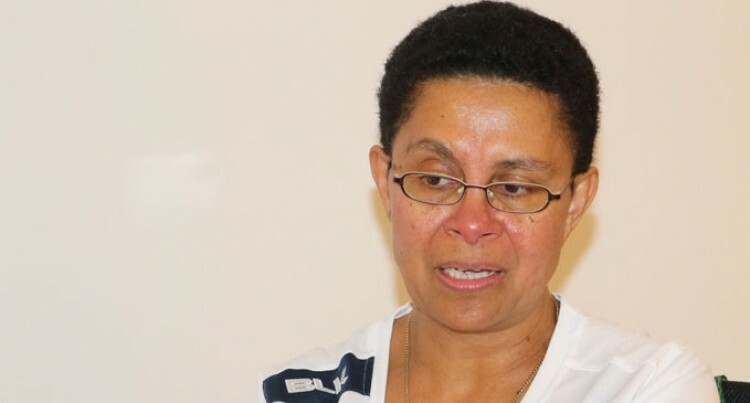 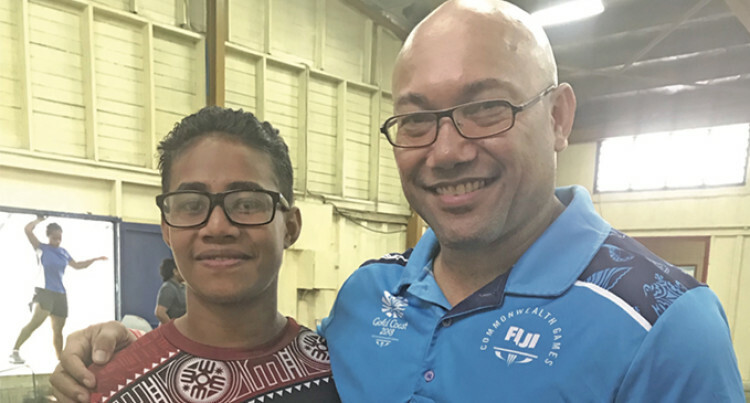 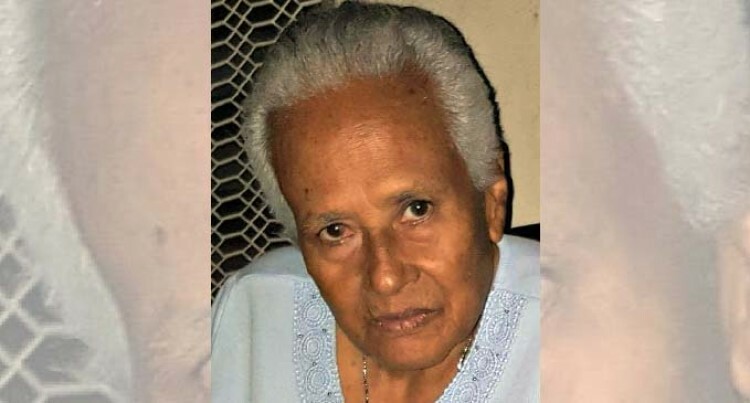 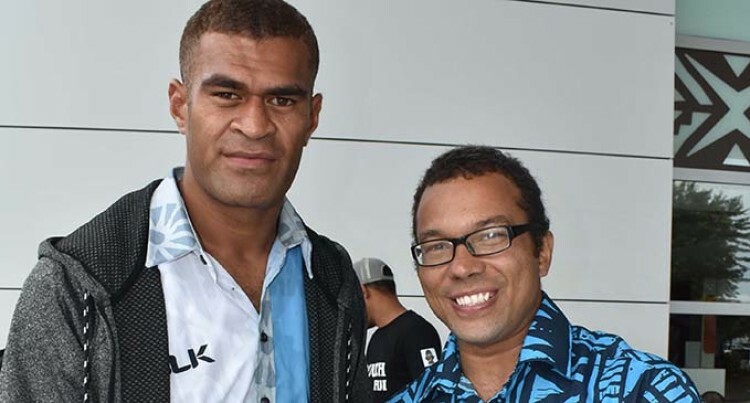 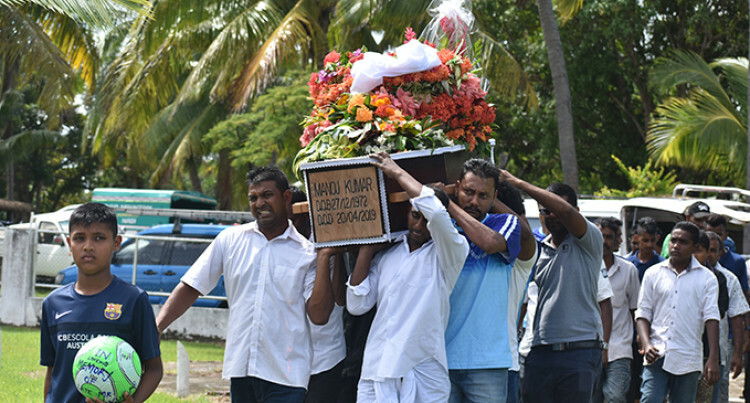 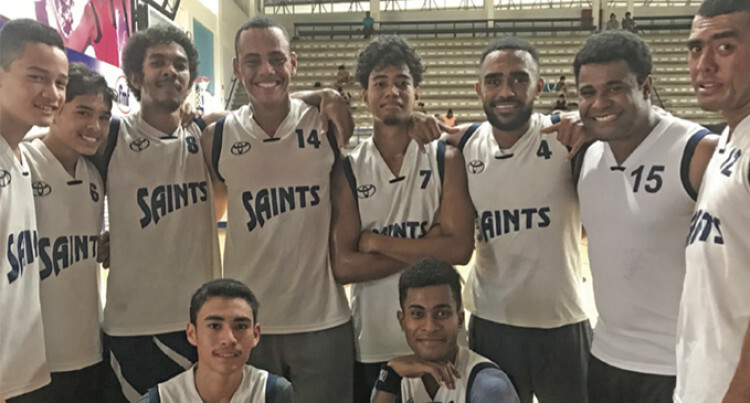 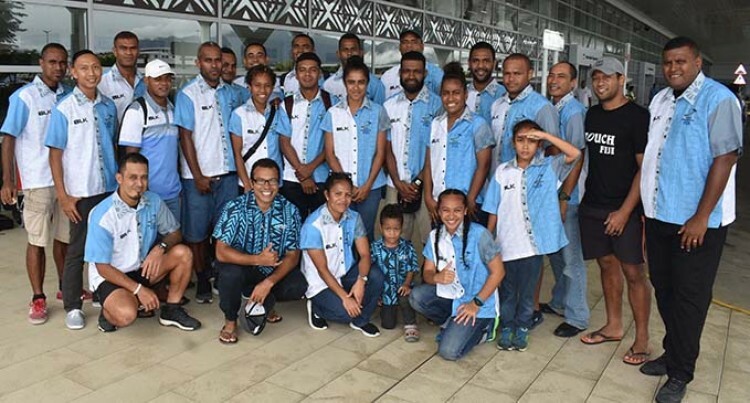 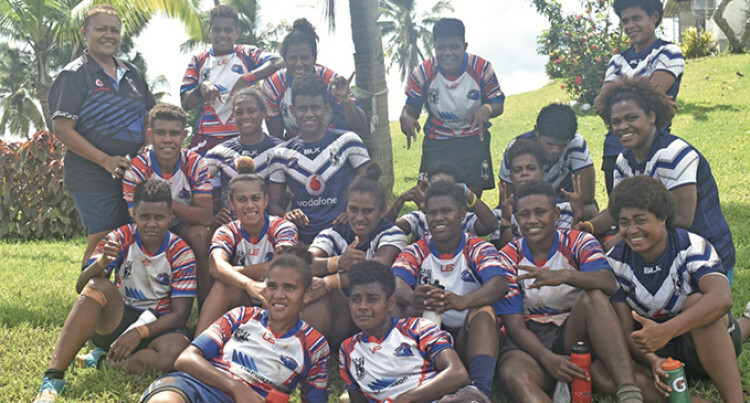 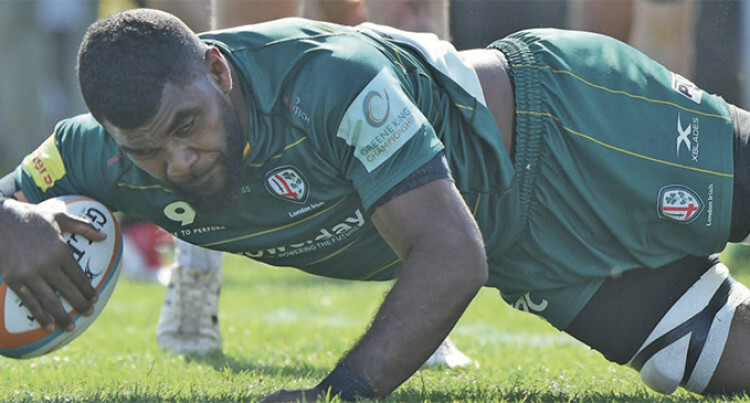 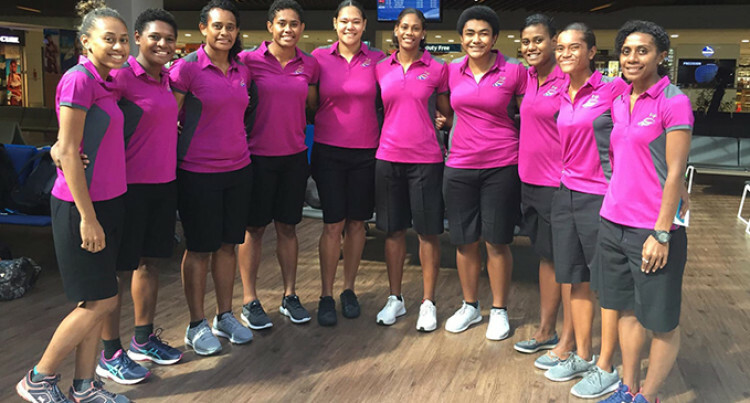 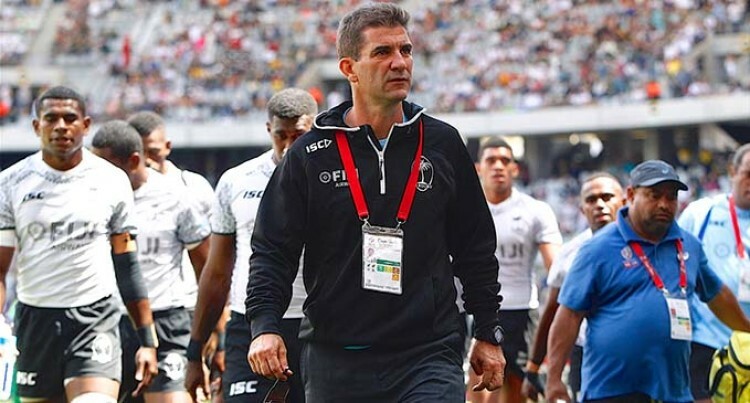 The Fijians will also meet the Sil­ver Ferns as part of their prepara­tion. 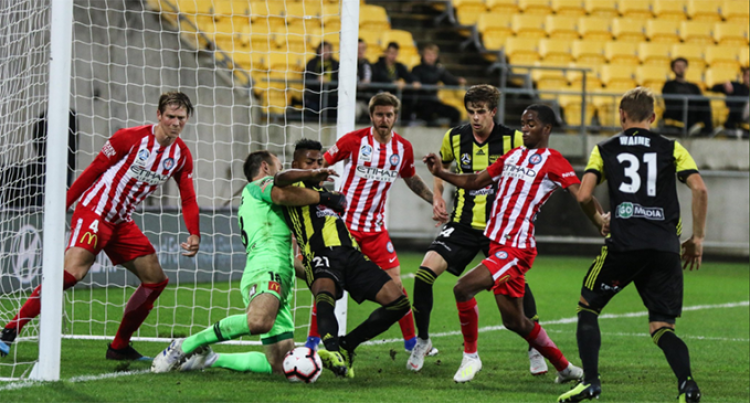 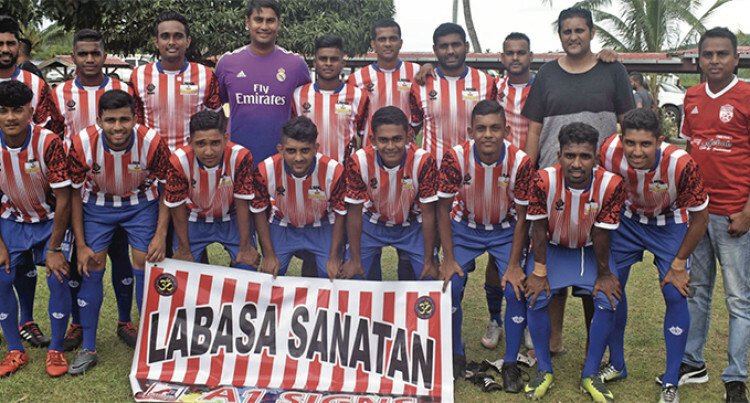 Kumar capitalised on a cross kick from teammate Shamal Lal. 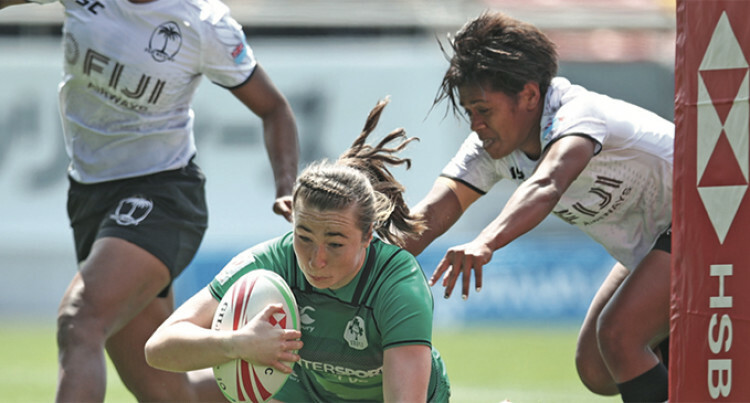 Fiji picked up four points and stand ninth on the World Rugby Women's Sevens Series.